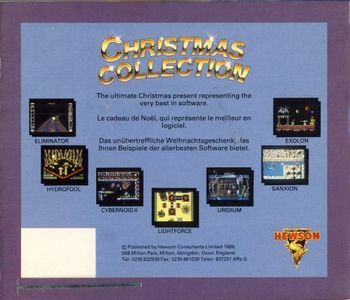 The games are placed on 2 disks. Next to the disks there is a trilingual manual in the package. 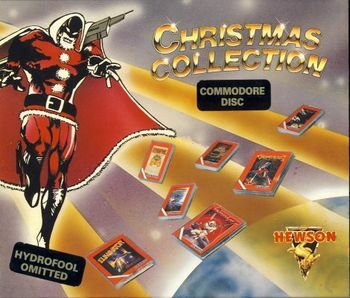 It seems to be that Hewson elected which game would be omitted as on the twin cassette cpc version of this compilation sanxion was never there although displayed clearly during printing!! Other versions may exist with a different game omitted from the six advertised! !